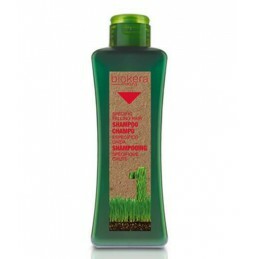 ALEA Šampūnas pažeistiems plaukams, 500 ml. 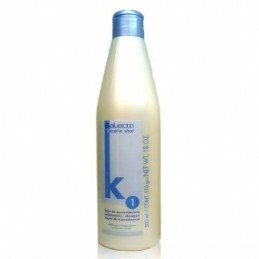 ALEA Šampūnas prieš plaukų slinkimą, 500 ml. 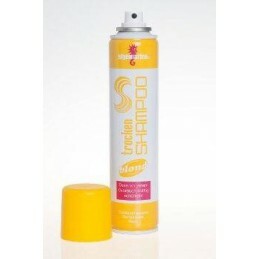 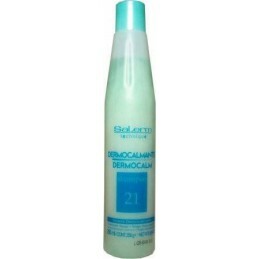 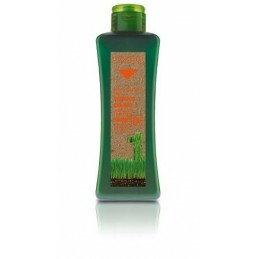 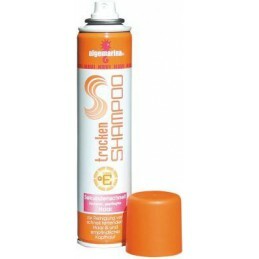 Lendan INTENSIVE HYDRO-NUTRITIVE SHAMPOO, 250ml. 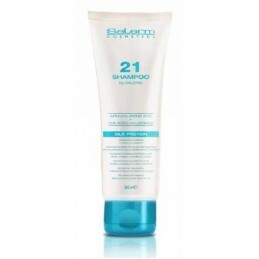 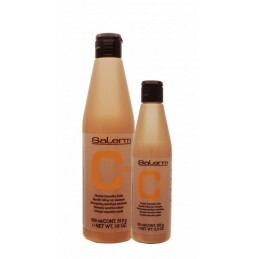 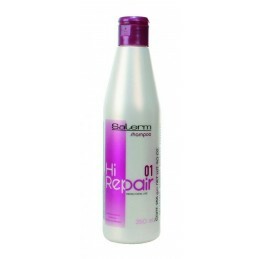 Salerm Salerm 21 shampoo, 300 ml. 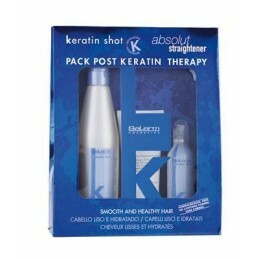 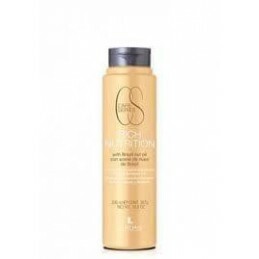 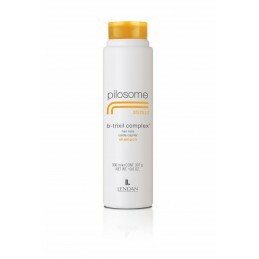 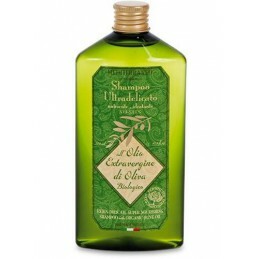 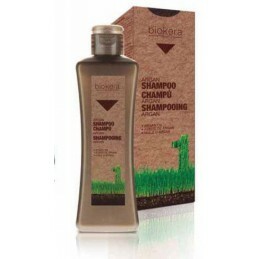 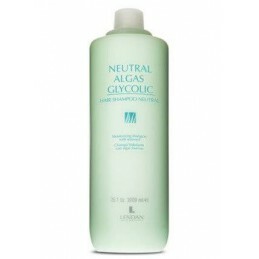 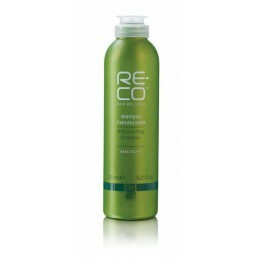 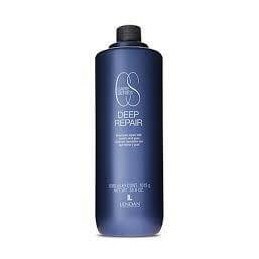 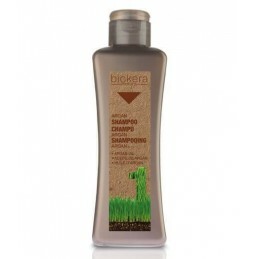 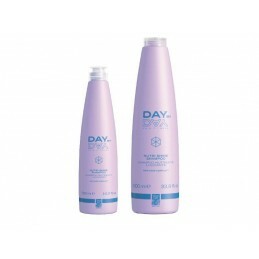 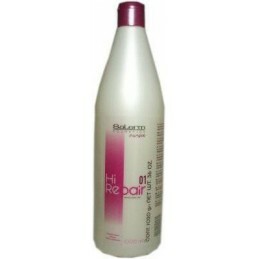 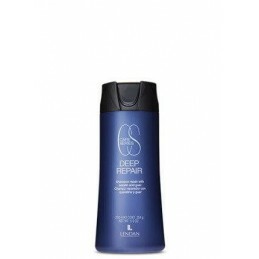 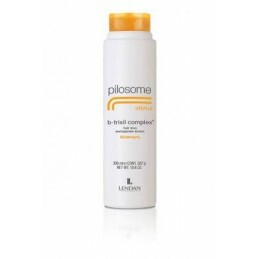 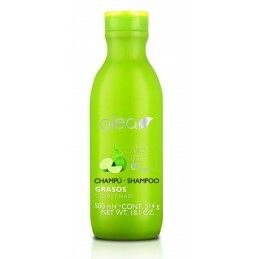 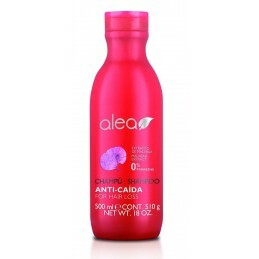 Shampoo that regulates the hair’s pH. 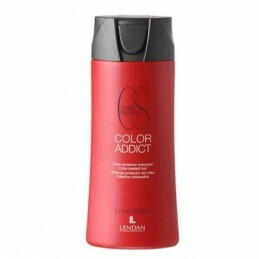 Lendan COLOR PROTECTION SHAMPOO, 300 ml. Color protection treatment. Color treated hair. 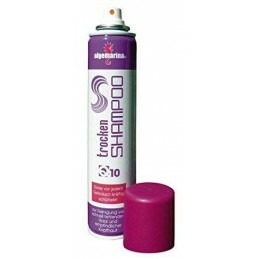 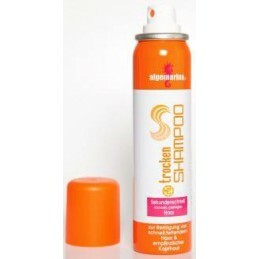 Lendan COLOR PROTECTION SHAMPOO, 1000 ml. 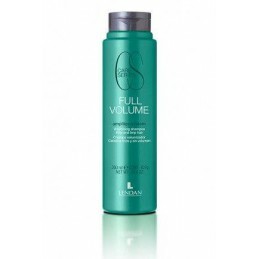 Volumizing treatment. 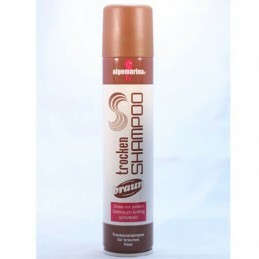 Fine and limp hair.